Supporters of Egypt's deposed President Mohamed Morsi are continuing to stage rallies, with some clashes reported, despite a warning from the interim prime minister of an imminent crackdown on their protest camps. UN Secretary General Ban Ki-moon has said he is deeply concerned about the crisis and urged all sides to urgently reconsider their actions and language. 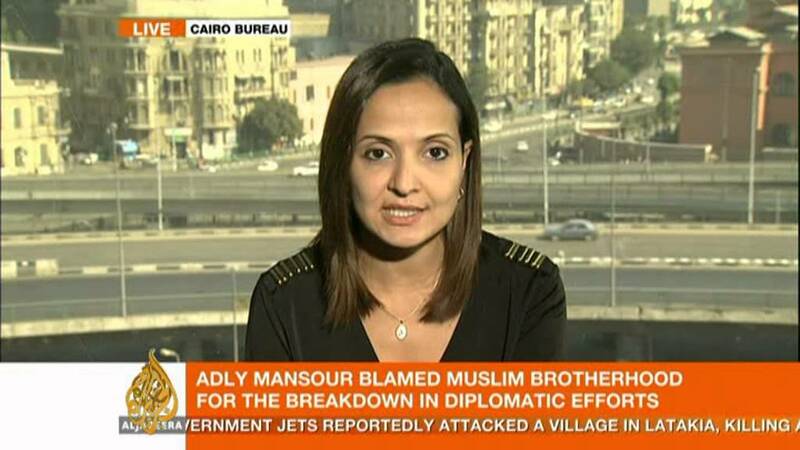 Al Jazeera's Rawya Rageh reports on the latest developments from Cairo.